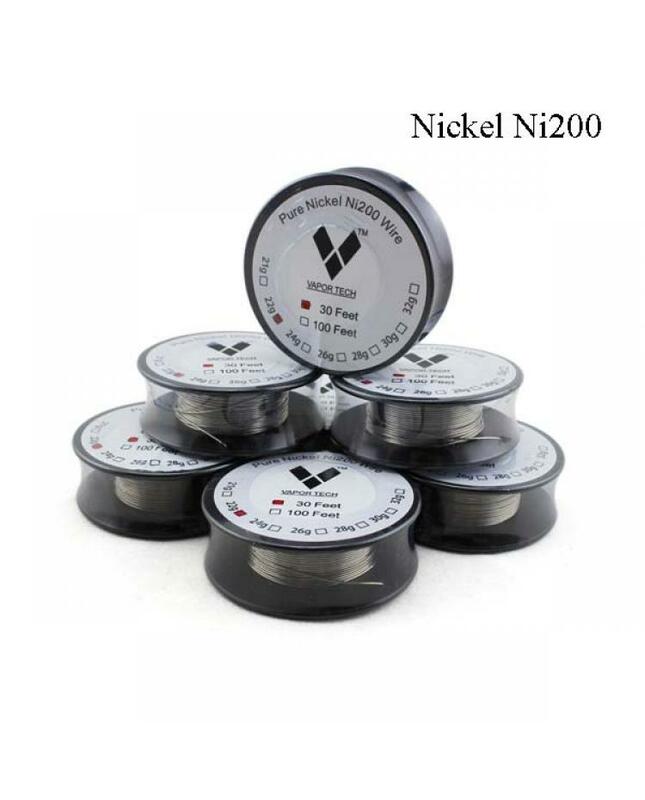 The price for 30feet pure nickel ni200 wire, recommend select 30AWG,28AWG, a better choice for temperature controlled output devices, simultaneously working with mechanical mod and regular wattage output vape gears. 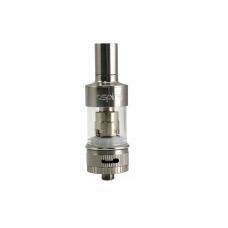 excellent electrical, thermal, magneto restrictive properties, designed for the customizable vape. 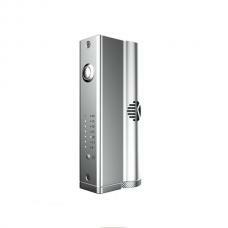 just recommend work with working temperature control mod.